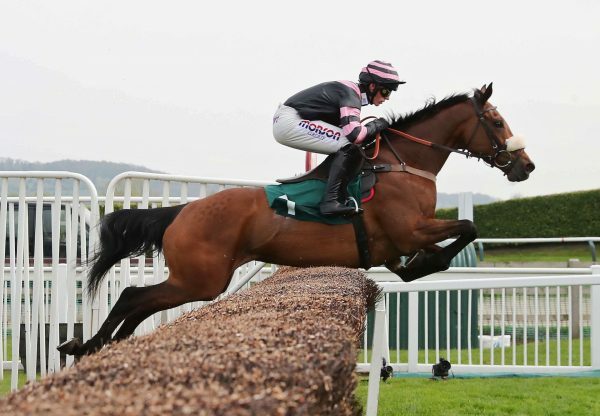 Empire Of Dirt (9g Westerner-Rose Of Inchiquin, by Roselier) ran out a commanding winner of the G3 Brown Advisory & Merriebelle Stable Plate on Thursday to bring Westerner another Cheltenham Festival success. 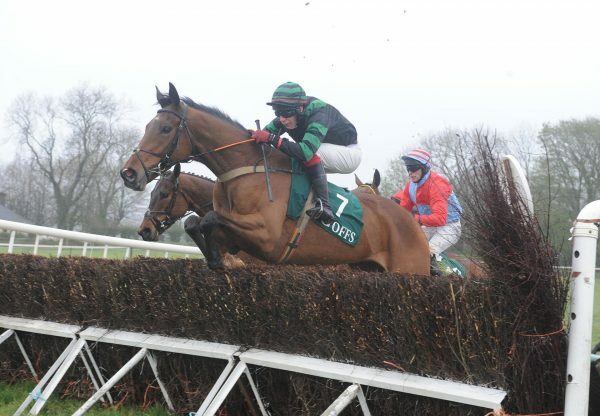 The nine-year-old cruised into contention as the field turned for home under Bryan Cooper and battled well to a four-length victory to the delight of trainer Colm Murphy. 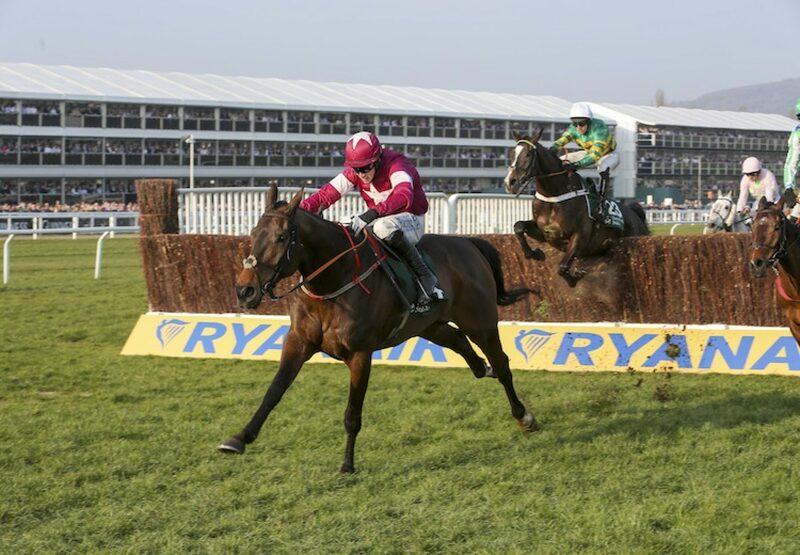 It was a first victory at the 2016 Cheltenham Festival for owners Gigginstown House Stud. "I got a bit animated as they came to the last but it's fantastic," said Murphy. "Empire Of Dirt has hit the ground a few times along the way, but, as a rule, he has been very good and Bryan was very good on him today. He gave him every chance and I am delighted. He settled really well today. 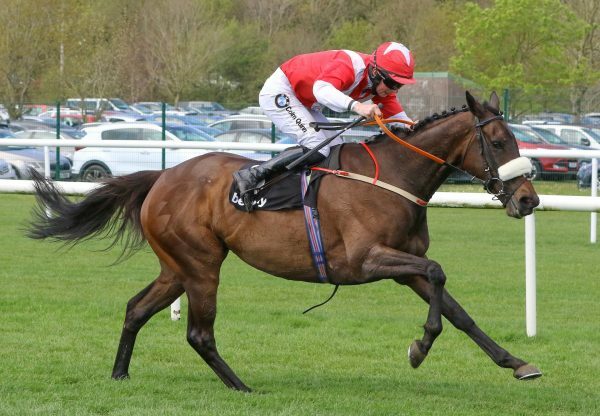 He has really got the hang of it and seems to be enjoying his racing now.” Cooper added: ”He is a classy horse with very good form and better ground helped him as well. He travelled really well and Colm Murphy always kept the faith and said he was a lovely horse. He felt there was big day in him so it was good we got a bit of luck." 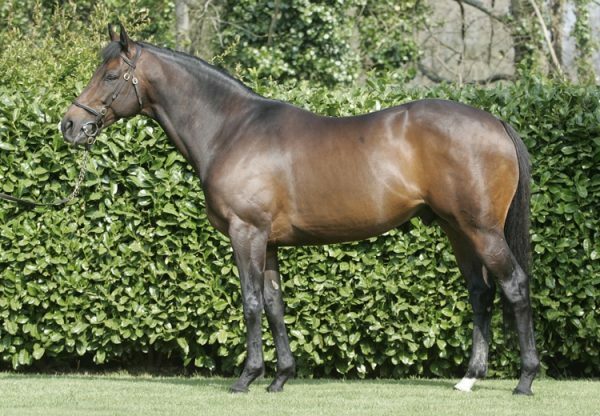 Bred by Sean Harnedy, Empire Of Dirt realised €65,000 as a foal before reselling for €325,000 as a three-year-old store at the Tattersalls Ireland Derby Sale.